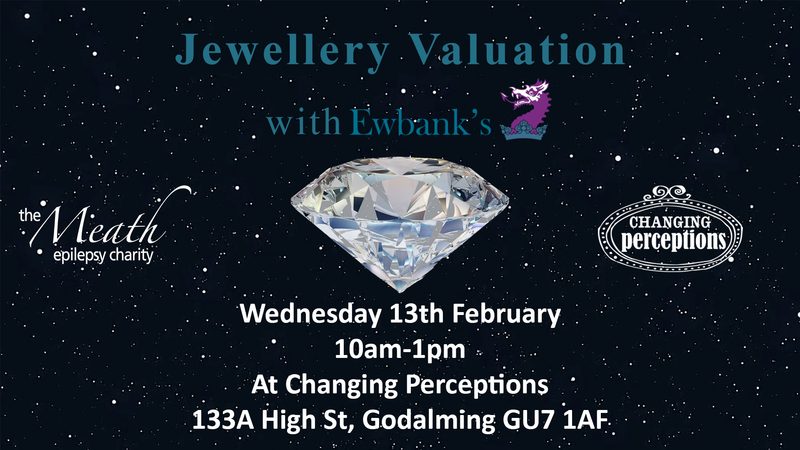 Don’t forget to bring your prized pendants, beloved bracelets and other jewellery to our Jewellery Valuation at Changing Perceptions on Wednesday 13th February from 10am-1pm. We are delighted to have the kind support and expertise of Ewbank’s Auctioneers for this event. No booking required, £5 for a maximum of 10 items, includes a hot drink.